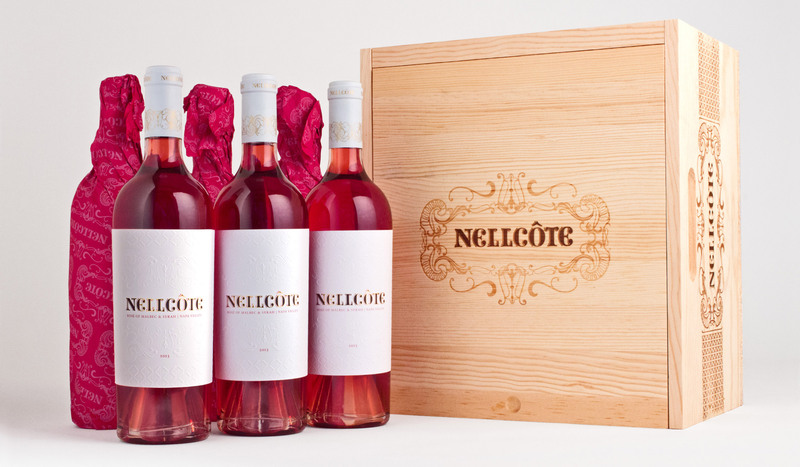 Nellcôte asked designthis! 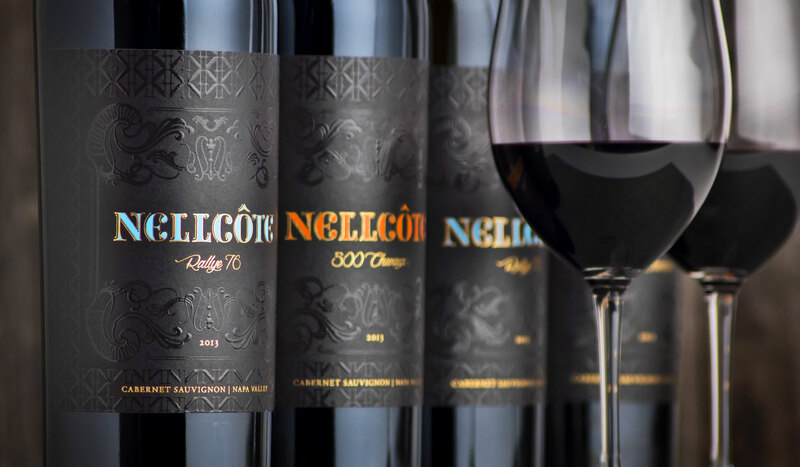 to develop its luxury wine brand, style and visual communication from the ground up, which included its logo, wine label, print collateral and website — all deriving from the winery’s inspiration. The winery’s name comes from an historic, neoclassical villa in France, where the proprietor frequently visited and received the inspiration to create the luxury brand. Upon research, the logo’s type style is reminiscent of french old-style lettering, and we created graphic elements based on the elegant and ornate architectural details of the villa and its gates. 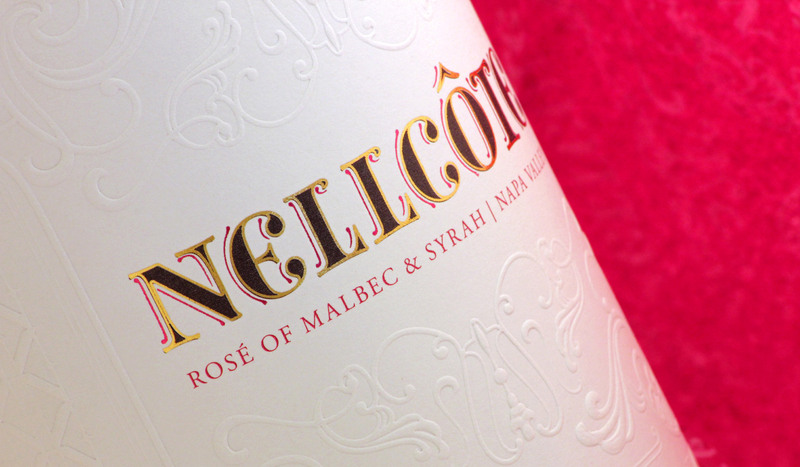 To take the brand to a ‘luxurious’ visual level, we utilized the ornate elements in minimal yet sophisticated applications, such as spot UV graphics with foil and embossed embellishments. Every aspect designthis! 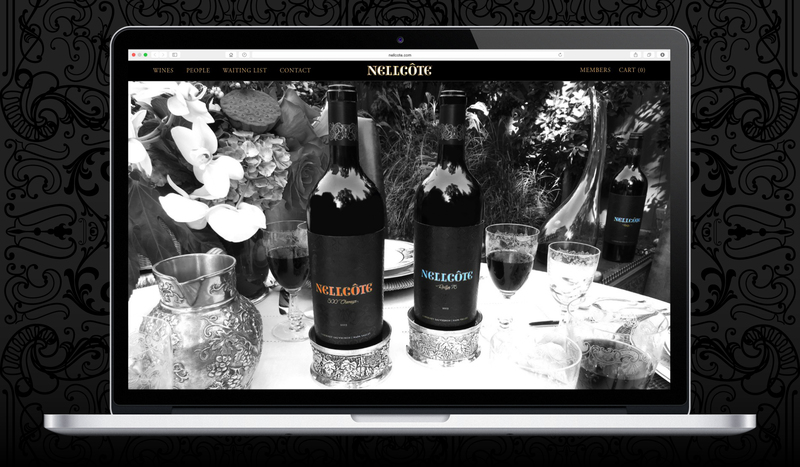 has created have all been focused and geared towards communicating Nellcôte’s chic essence — luxurious Napa Valley wines. 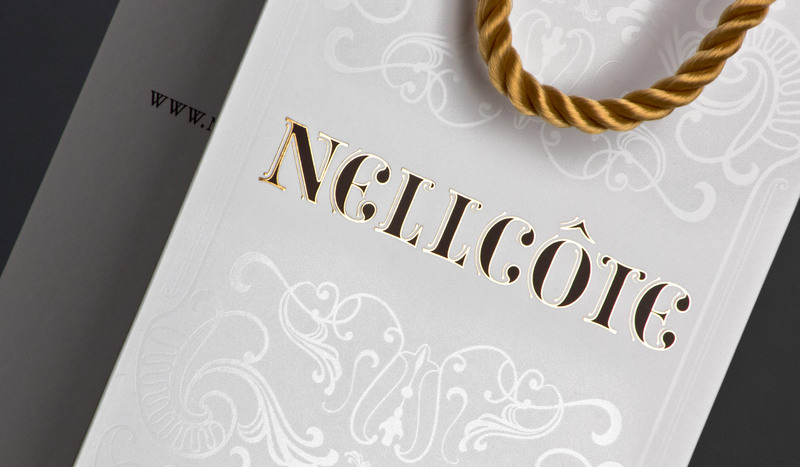 With its stylish look carried through onto its print and web collateral, the brand is luxurious as it is cohesive. The high-quality wine inside the bottle now has the brand outside of the bottle to match.